1 in 2 women over the age of 50 and 1 in 4 men have low bone density with prediction of a fracture in his or her lifetime. Meanwhile, younger individuals are getting diagnosed with osteoporosis more frequently. This one day fundamentals workshop provides the scientific basis of understanding osteoporosis for all movement professionals in a clear, accessible format. Combining science and movement along with Rebekah’s personal experience as a patient, the workshop applies the morning lecture information to exercise in the afternoon. Enhance your critical thinking skills and expand your knowledge of functional anatomy in a fun and creative environment. Empower yourself and your clients with osteoporosis. You’ll walk away with a fresh outlook and techniques to implement immediately. The workshop includes a comprehensive manual including sample bone density screening tests and reference list. 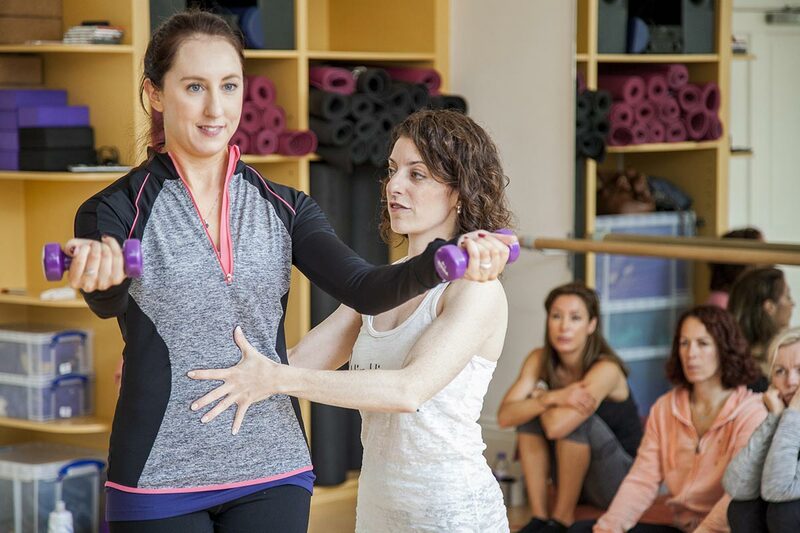 This workshop best prepares instructors for the Buff Bones® Instructor Training.